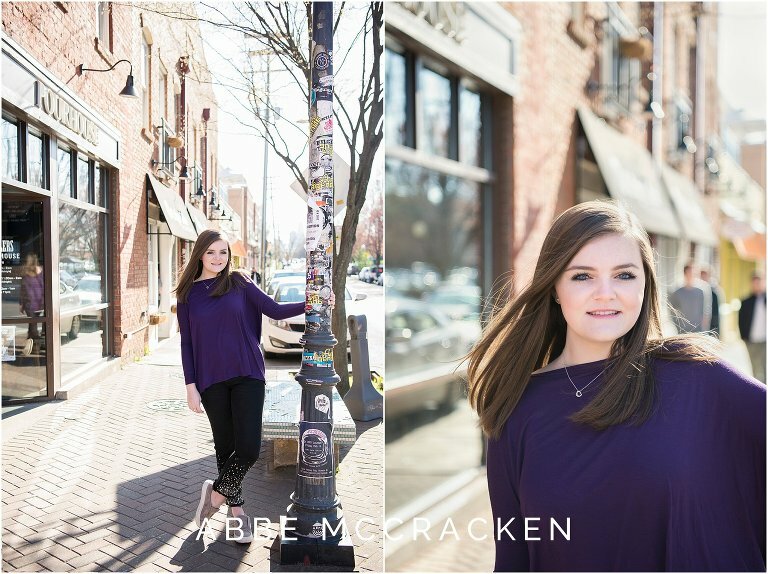 There are many gorgeous locations in Charlotte for spring senior portraits. But the most colorful spots are NoDa, a popular arts and entertainment distract, and Uptown Charlotte. NoDa (short for “North Davidson”) is located around North Davidson Street and 36th Street, approximately one mile northeast of Uptown. It’s home to some of our city’s most colorful and eclectic wall murals. 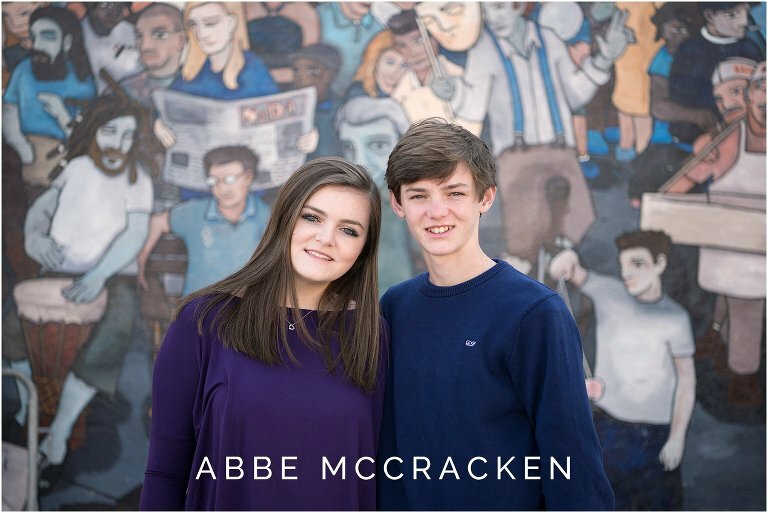 They serve as great urban backdrops for senior pictures. Just a quick drive south is Romare Bearden Park, in the heart of Uptown Charlotte. It is home of some of our most gorgeous urban blooms. For a short period each spring, the tulips put on a serious show. 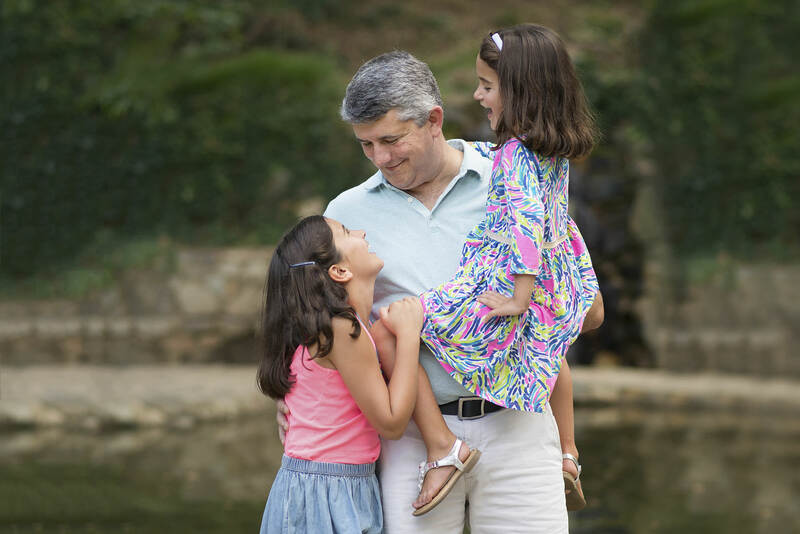 We timed this session perfectly for colorful pictures in both areas of town. Meet my friend Abby. She graduated from Charlotte Latin last spring and now attends Clemson University. 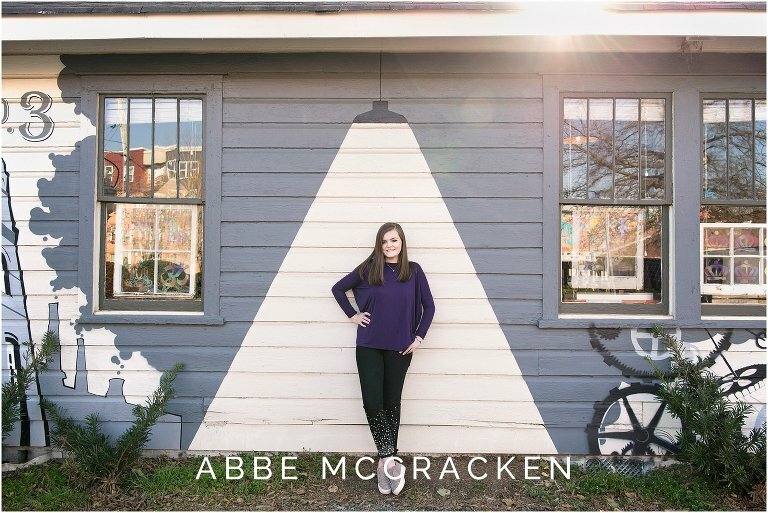 We started Abby’s senior session in NoDa with the whole family, then released the boys and continued towards Uptown. As I’ve been known to do, I got distracted by light and a great warehouse en route, so we stopped and shot some of my new favorite mother/daughter images. You can see them below with lots of others from this session. Most of my favorite pictures from Abby’s session are in color. That’s not surprising, I love color. 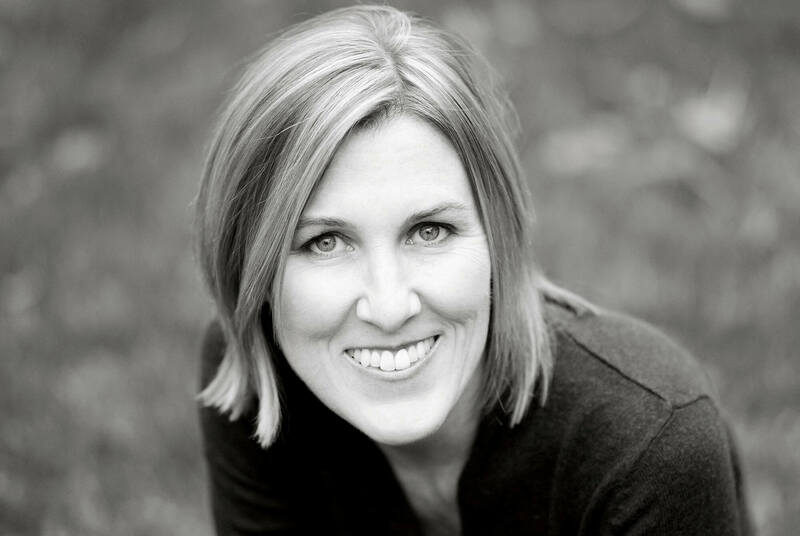 But I always convert select images to black and white for my clients too. You’ll see a mix of both in my portfolios and several below, but many of these are in color. 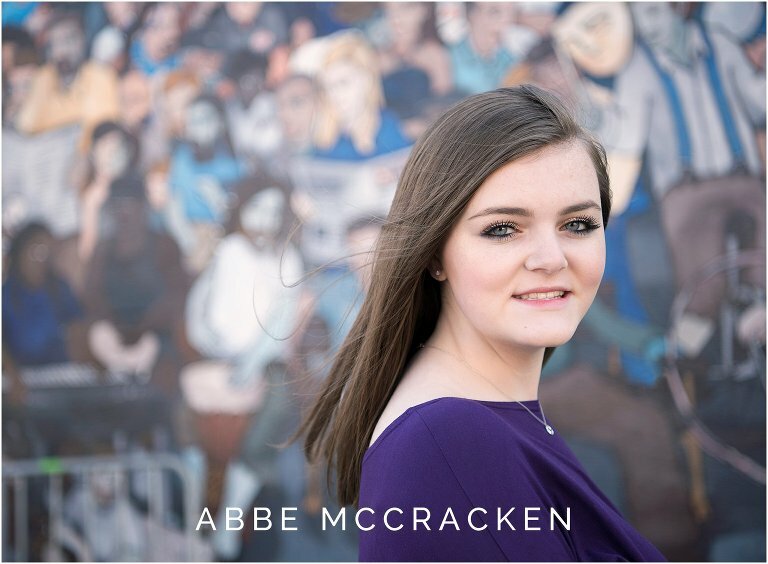 From Abby’s stunning blue eyes to the bold flowers and funky walls, the colors complimented her fun, energetic personality so well. Enjoy this sampling of Abby’s spring senior portraits. 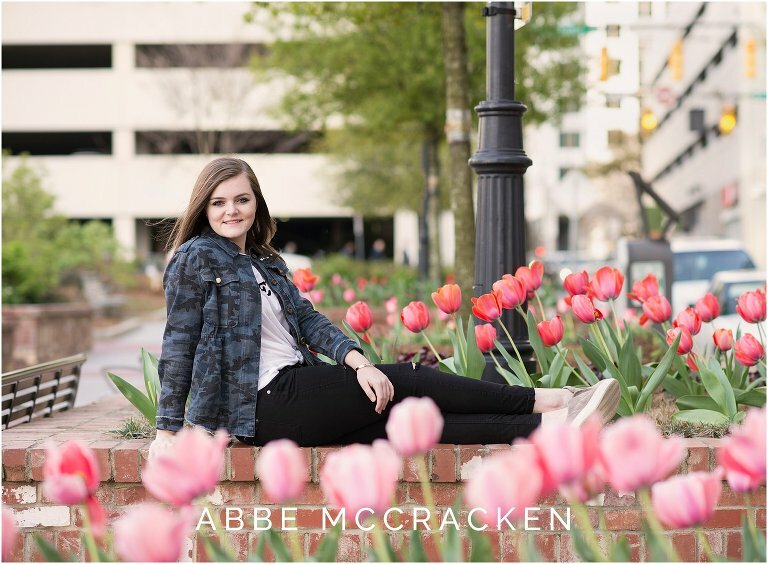 Click here to view another senior portrait session in NoDa and Uptown, and here if you’d like to see Boho Chic Senior Portraits featuring another Abby. People named Abby are cool, no matter how they spell it. Click here to see a blog post featuring all my Class of 2018 High School Seniors. I’m looking forward to finishing my Class of 2019 with spring sessions starting in March! See you all soon!